FAMECELEBRITIESThe Inside Scoop on the Miss Universe 2017 Pageant. 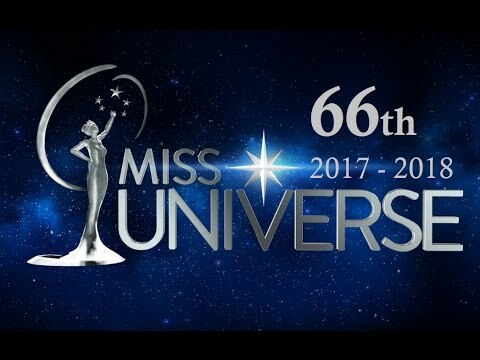 All roads will be leading towards The Axis at Planet Hollywood in Las Vegas, Nevada, United States, on 26th November 2017 where the 66th Miss Universe 2017 Pageant is scheduled to be held. As per the tradition, the winner of last year’s Miss Universe title, Iris Mittenaere of France, will crown the new beauty queen. The date and venue for this year’s event were confirmed on Instagram by the Miss Universe Organization. Other countries that were in the fray for hosting this year’s event were Philippines and Australia. The hosts of the event will be Ashley Graham and Steve Harvey. Artists such as Rachel Patten and Fergie will be performing at the glittering event. The commentators of the pageant are going to be runway coach Lu Sierra and Carson Kressley. A record of 92 participants will be contesting for the esteemed crown: this figure surpasses the past record of 89 contestants during 2011 and 2012. The channel broadcasters are Azteca and Fox. Countries such as Nepal Laos and Cambodia will be making their debut at this year’s pageant. Here is a list of the judges for the preliminary rounds. 1 Comment on "The Inside Scoop on the Miss Universe 2017 Pageant."